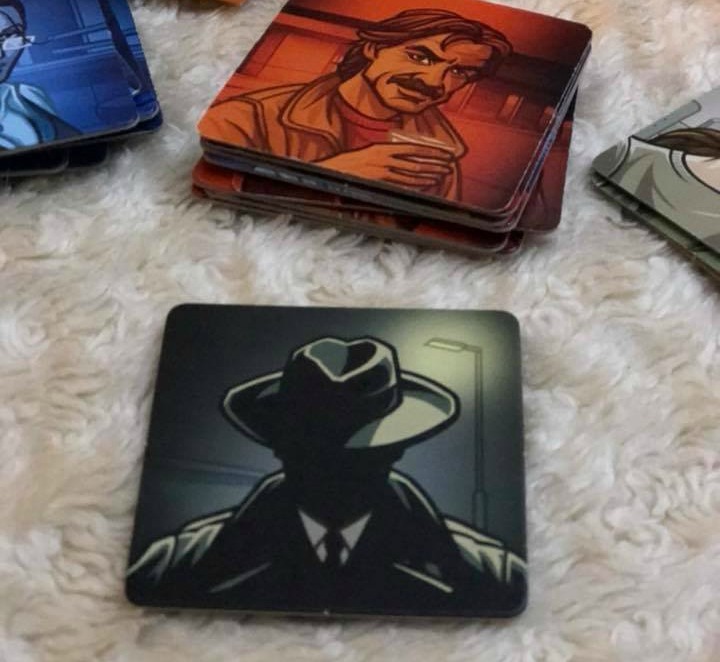 As part of Asmodee UK Blogger Board Game Club we received Codenames Pictures to review. Although there are some instructions for a 2 player game, the game is best played in 2 teams of at least 2 players. The whole point of the game is to contact your agents. And to do this one of the team members is a ‘spymaster’ who has to give clues to the rest of their team (field operatives) about where the agents are. To get started a 5×4 grid is set up with the picture cards. 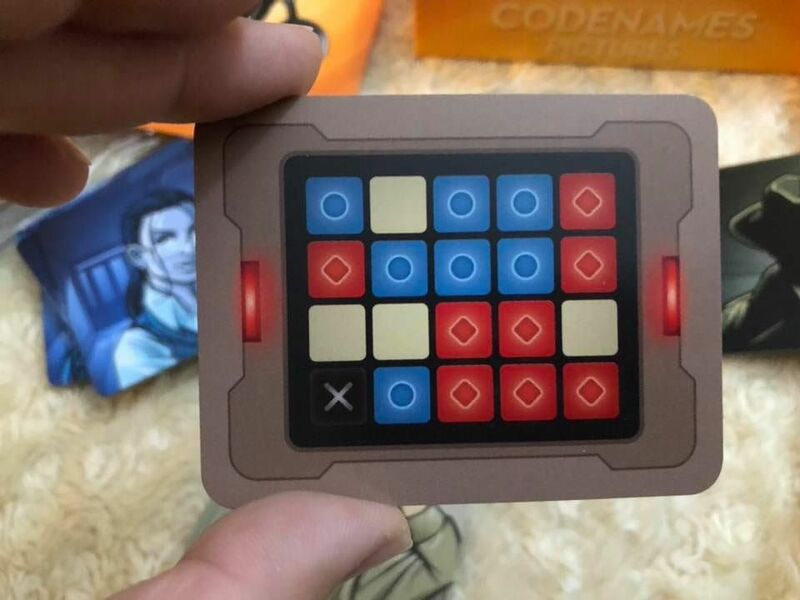 A key card is picked and whichever colour is on the card is the team that goes first…red or blue. 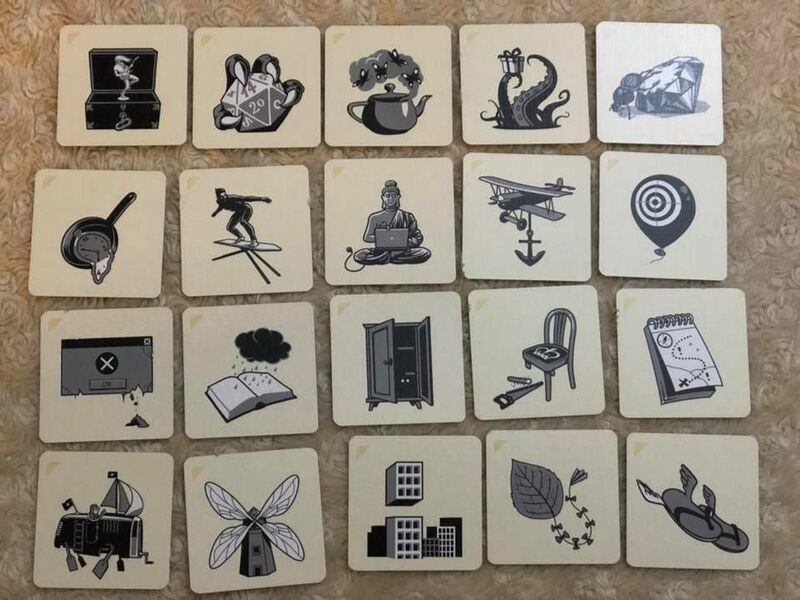 The spymaster has to give a one word clue….and also a number which will tell the field operatives how many cards relate to that one word clue. The field operatives then have to guess which card(s) the spymaster is referring to. Get it right and the spymaster gives another clue for another word, get it wrong by picking the other teams agent and the other team put their agent card on it and they then get the next turn. Also in the pack are innocent bystanders. Pick them and your turn ends. Finally, there is also an assassin in the cards……pick him and the game ends with the team picking the assassin losing. Although the game does say it is for 8+, I do think even the younger kids could have a go at and could even try to be a spymaster, although their clues could be very basic or totally imaginative! The game is fun and does make the spymaster think about what clues to give. Something that may be obvious to him/her may not be obvious to the players, so the spymaster has to think about what others may be thinking. The fact that there is an assassin does add to the tension….the clues have to be such that they don’t lead the others to it as that would mean losing!! A fun game that will take around 10-20 minutes to play. And with such a wide range of pictures, it will certainly keep you interested! 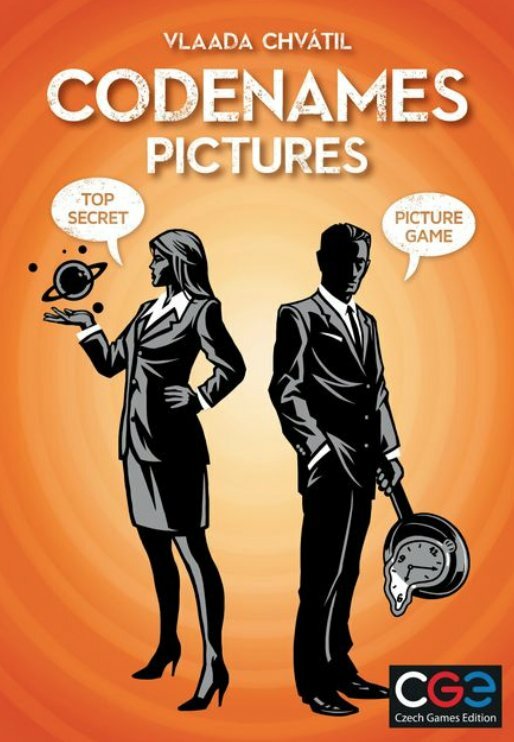 Disclaimer: We received Codename Pictures to review as part of the Asmodee UK Blogger Board Game Club. All thoughts and opinions are our own. Sounds like a great game for would be investigators! That sounds like an interesting game. I don’t remember coming across anything like that before. Semi like something my 7, 8 and 10 year old would enjoy! Sounds like a fun game. Sounds like it would be short and sweet. I use to play the spy game cludo, but this game looks a lot more detailed. This game sounds like so much fun! I can see my two older daughters playing it together! Masha’Allah. I would definitely keep this game at eight plus insha’Allah. ‘Wink murder’ is an even simpler game, but again I think it is only for children aged eight and over. Because I think younger children need to be more protected from survival anxiety. Therefore, as much as possible, I think only introduce under eights to the concept of murder through historical stories. 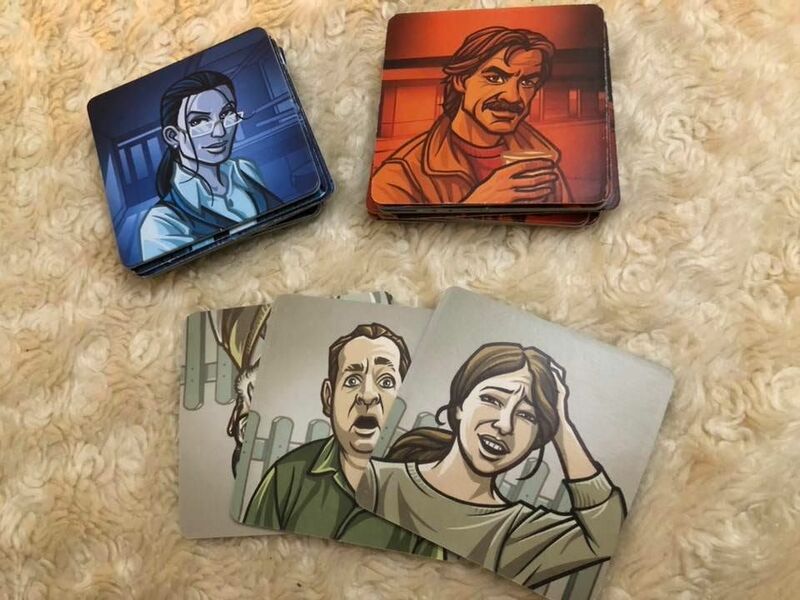 This board game looks really interesting! Thanks for such a detailed review!